Asus is a very popular brand in Bangladesh for computers. 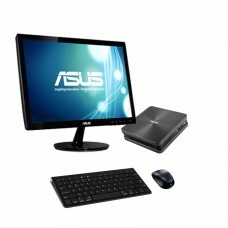 Asus provides varieties of portable mini PCs in Bangladesh from entry-level to high-end variants. 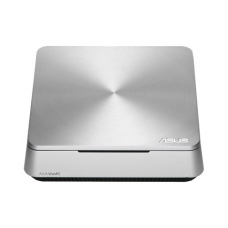 Asus mini PCs are called Asus Vivo PCs too. 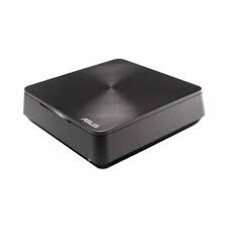 If you are looking for a reliable online shop to buy your desired Asus Mini PC at a low price in Bangladesh, you should check the Star Tech website. 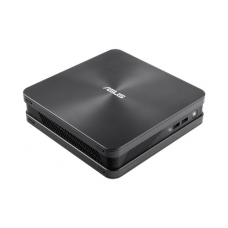 Star Tech provides all the latest Asus Mini PC in BD at the best price and delivers your desired product to your doorstep on cash after delivery.